Please Like And Share Our Facebook Fanpage To Keep Yourself Up To Date! Welcome to our new Pinoy Grand Radio! We provide 100% free audio and video live streaming (online radio) portal for Philippine AM/FM radio encompassing Metro Manila, Luzon, Visayas, and Mindanao. Most existing Philippine online radio portals offer audio live streaming only. Pinoy Grand Radio is unique in such a way that we also provide VIDEO LIVE STREAMING if the particular AM/FM radio station offers it, aside from the usual audio live stream. 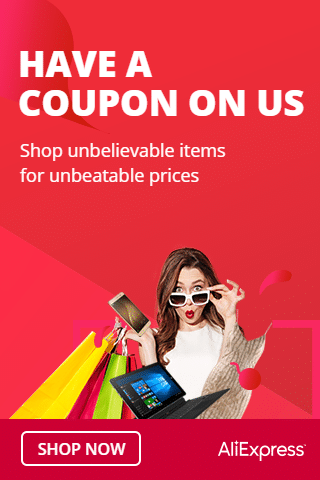 The main benefits would be richer multimedia and immersive user experience for you, our valued website visitors. So, prepare yourself for endless fun and entertainment from your dearest DJs, get latest news update from your beloved hometown, and listen to modern and nostalgic music from your favorite AM/FM radio stations nationwide. 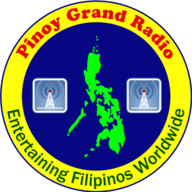 Pinoy Grand Radio is here to provide service and entertainment to Filipinos around the world. Happy listening, Kabayan!